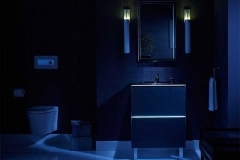 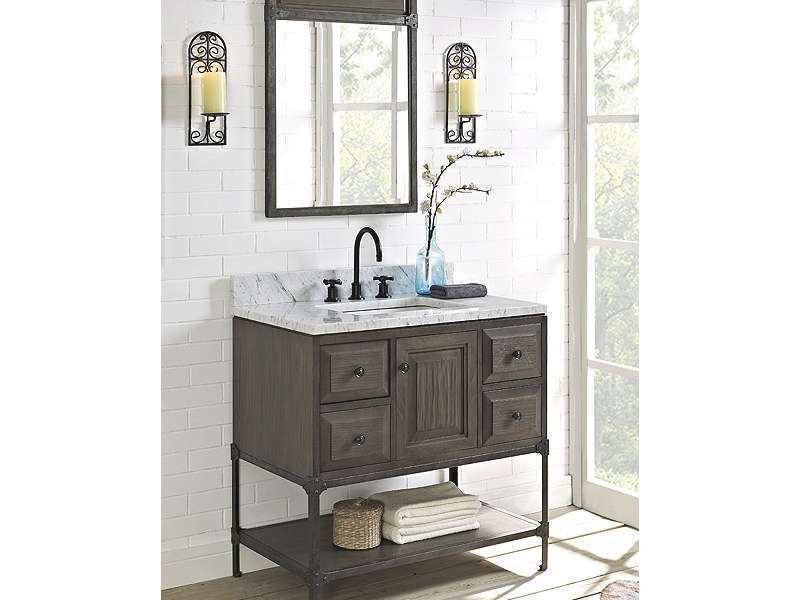 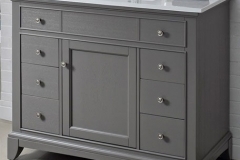 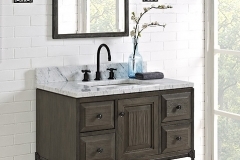 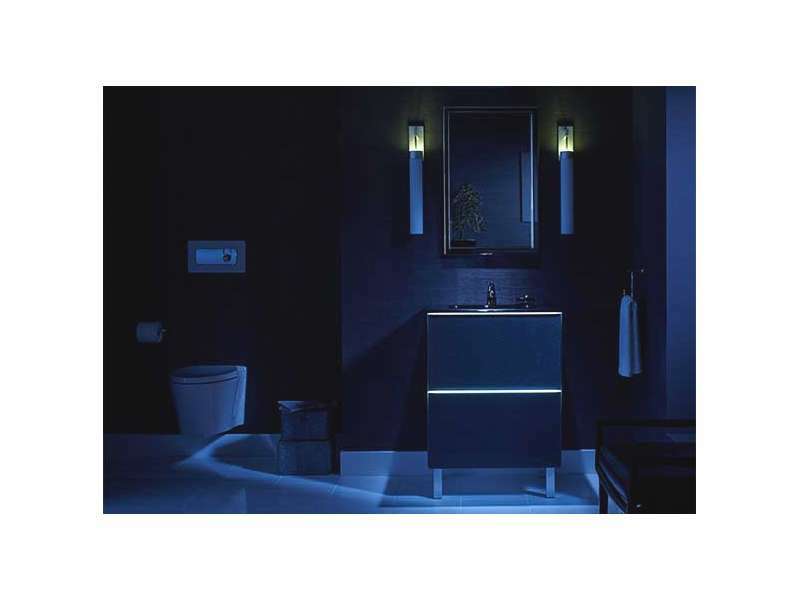 If you are looking for beautiful furniture and lighting options for your remodeled bathroom, come to the team at Southern Bath & Kitchen in Birmingham, AL. 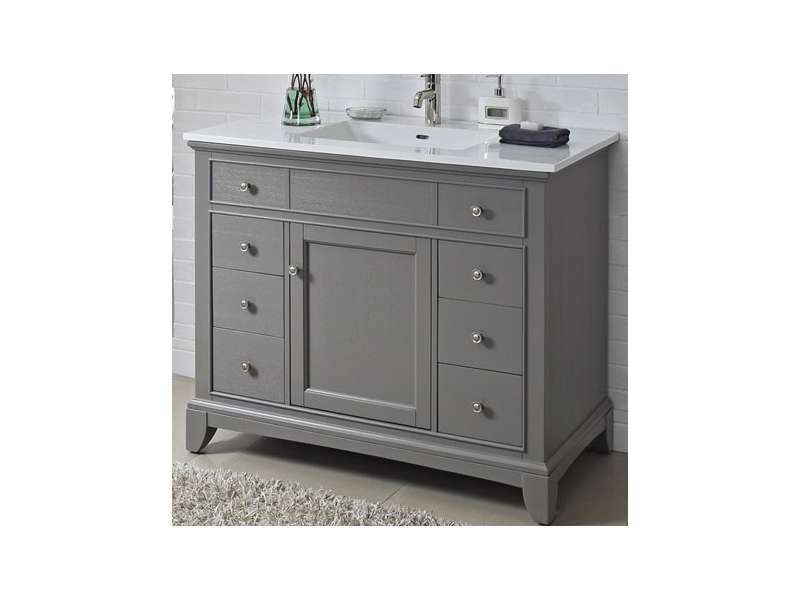 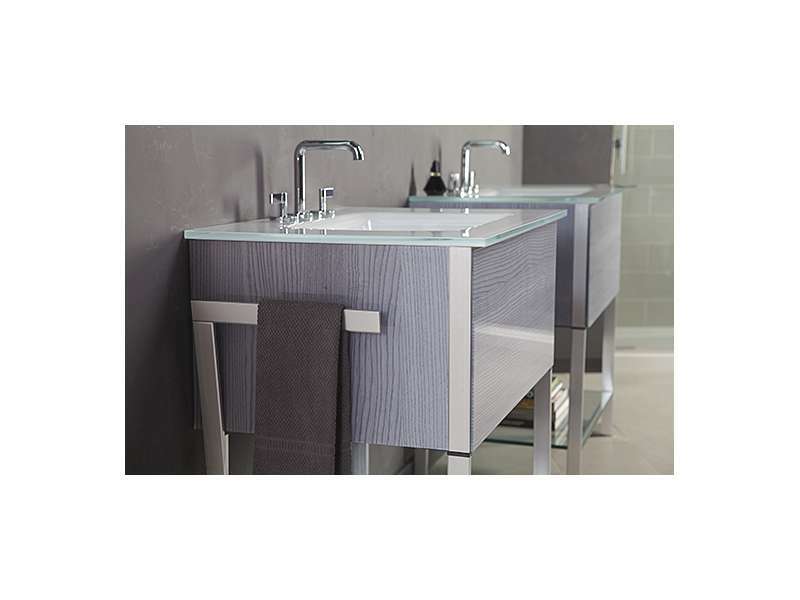 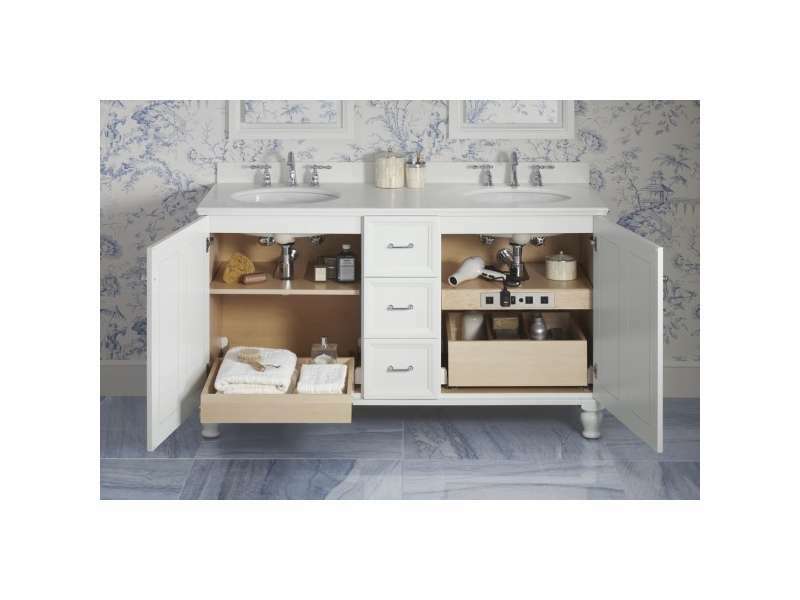 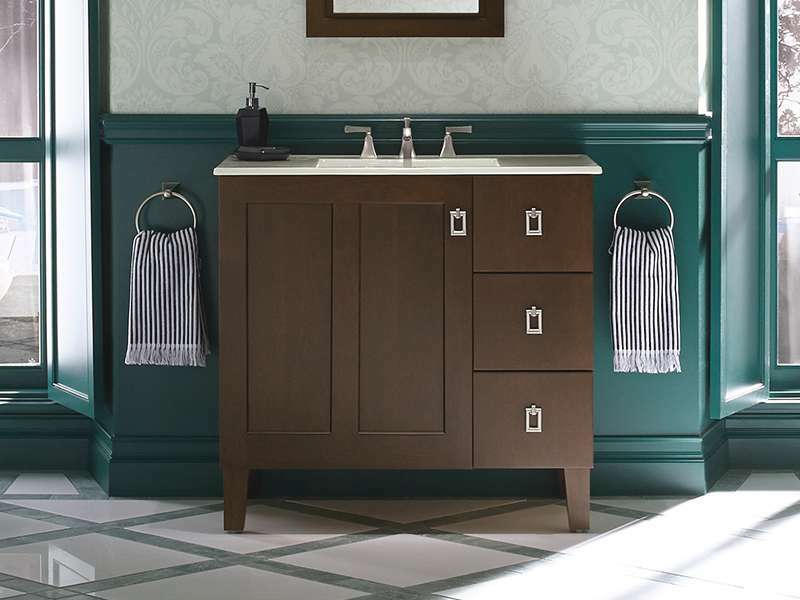 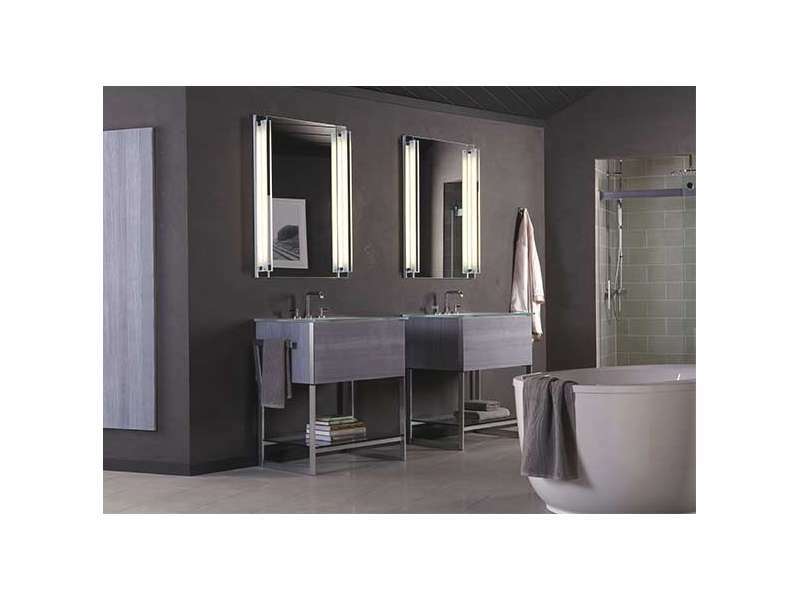 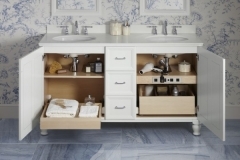 Our collections feature beautiful pieces from Fairmont Designs, Robern, Kohler and many others. 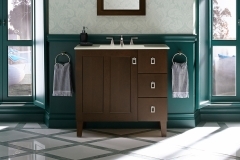 Browse our gallery below to learn more about inventory and contact us today to get started.